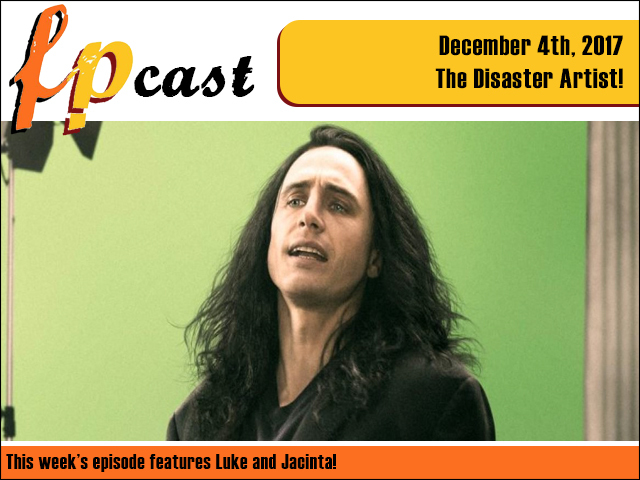 This week we review one of our most anticipated film's of 2017, James Franco's take on the making-of The Room - The Disaster Artist. Plus we review Domhnall Gleeson and Margot Robbie in Goodbye Christopher Robin. 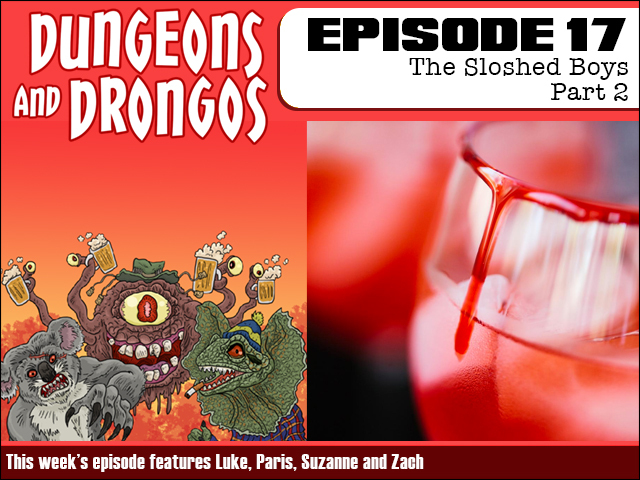 Plus we weigh in on the Infinity War trailer as well as the cancellation of the Perth and Adelaide Oz Comic Con. Plus I bet there's even more!